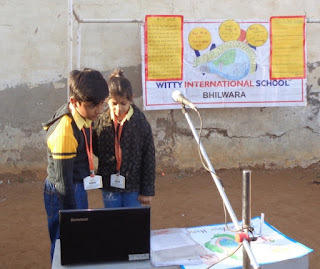 On Monday, 14th December 2015, students at WIS, Bhilwara learnt the importance of Energy Conservation. 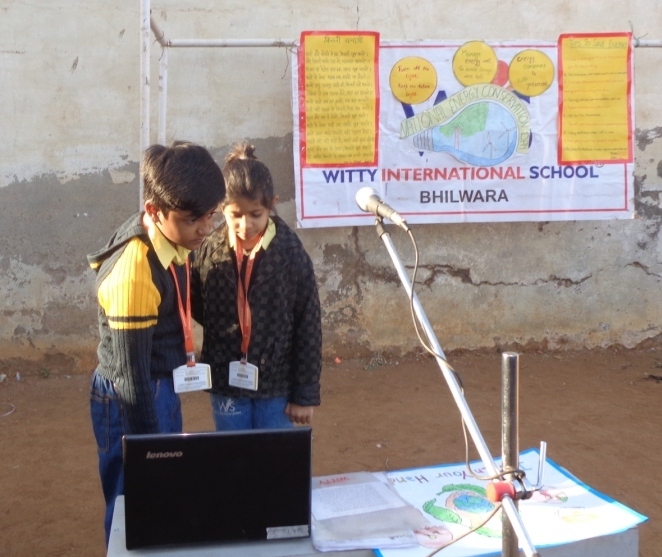 They emphasized the initiatives to be taken to conserve energy so as to make the world a much better place. 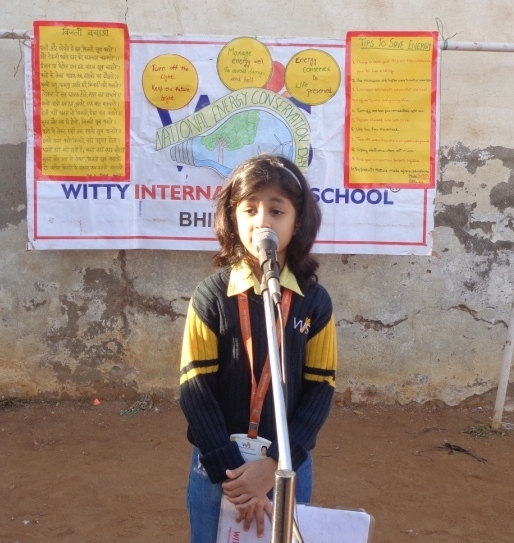 Primarily, they were informed about the ways to be used in our daily life to save energy. Secondly, they laid stress on recycling of items such as plastics, paper, bottles and cardboard to conserve energy. 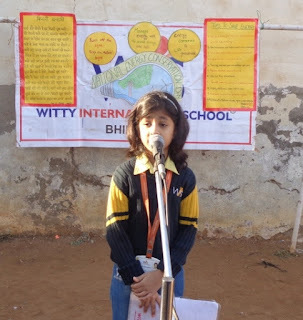 At last, students took pledge to be committed to energy conservation which affects our natural environment and human well being.